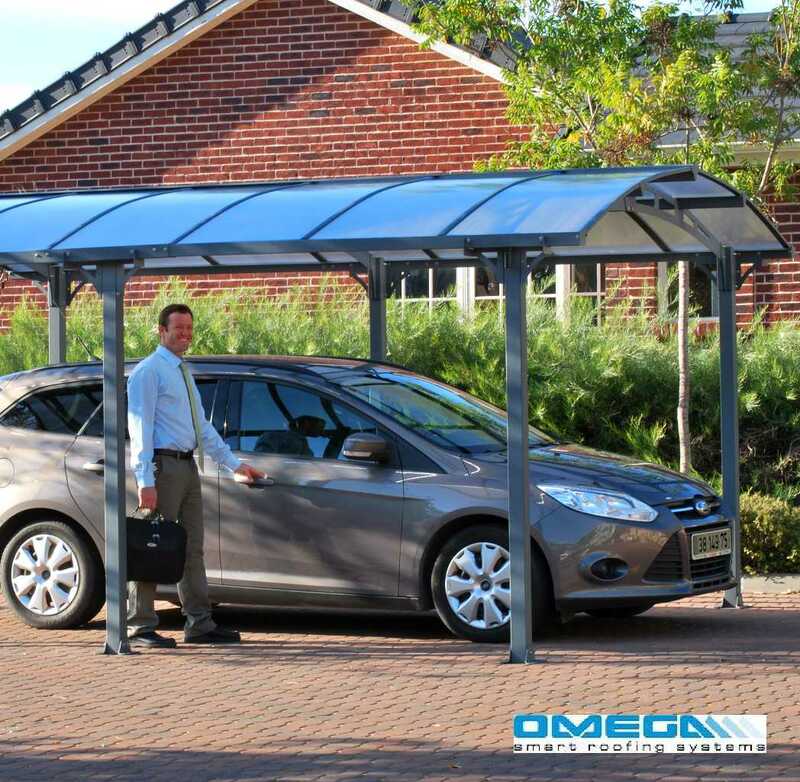 The Arcadia 5000 is a stylish and durable Carport, and outdoor structure. It was crafted to meet your needs for outdoor protection for your car, boat, recreational vehicle and outdoor furniture from rain, snow, hail, and the sun’s harmful UV rays. The Arcadia is a strong and stable, requires no maintenance and has long term durability. 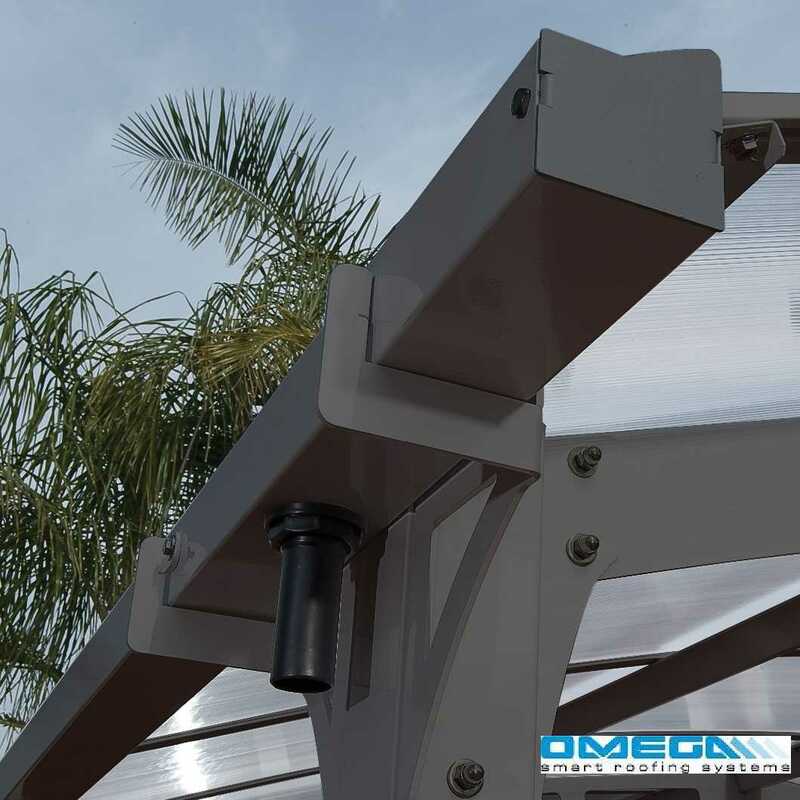 Attention to small details such as a gutter system to drain water away and anchoring hardware gives an added value to your carport. 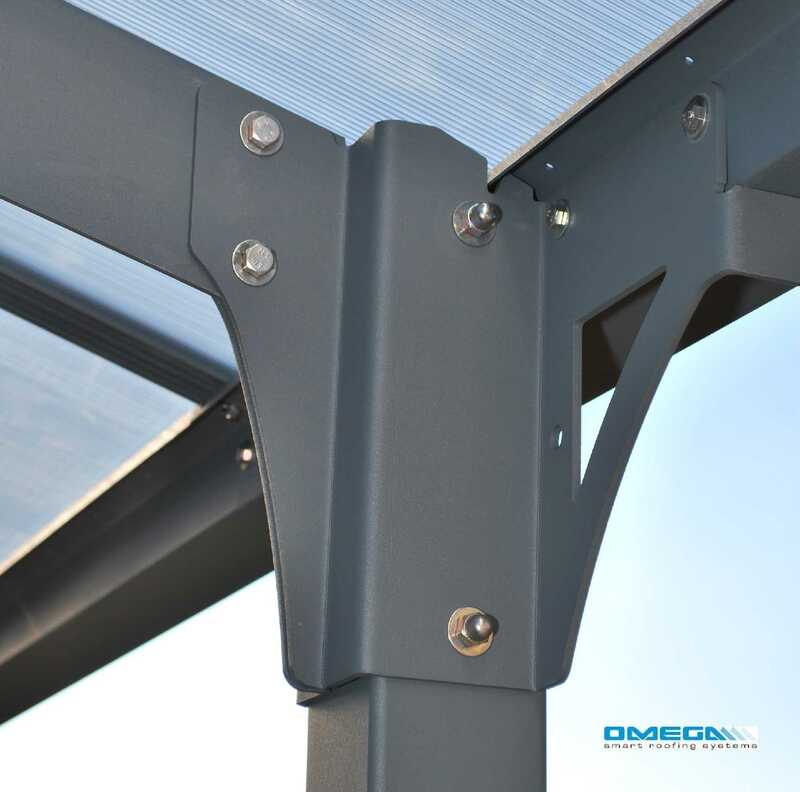 The Arcadia 5000 is a high performance carport that was designed to be easily installed by 2 people and requires no experience, no special skills, and no special tools. 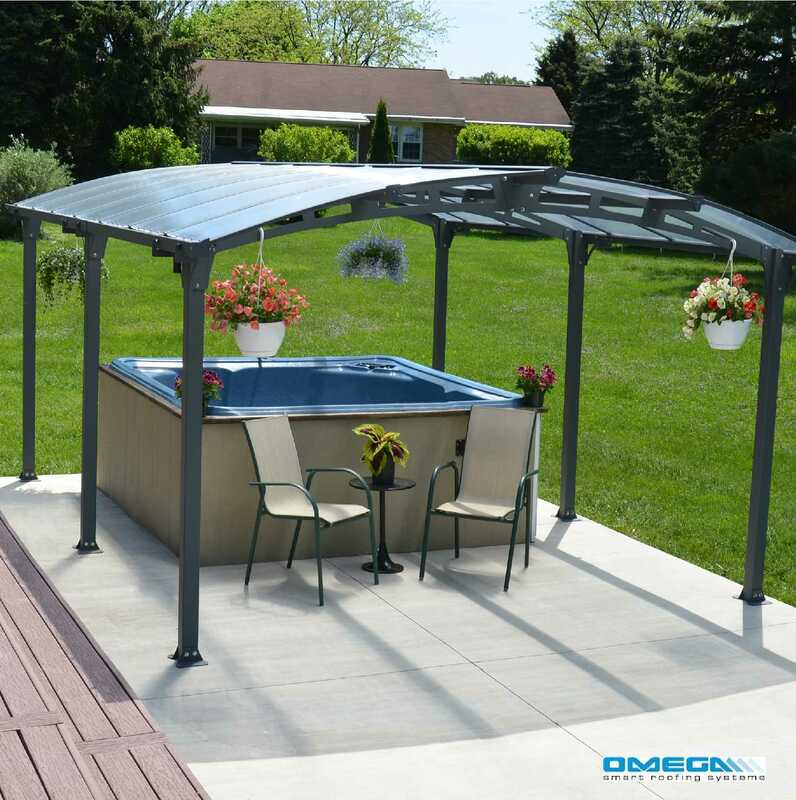 It provides your family with an elegant cover that is sturdy, maintenance and rust free for many years to come. 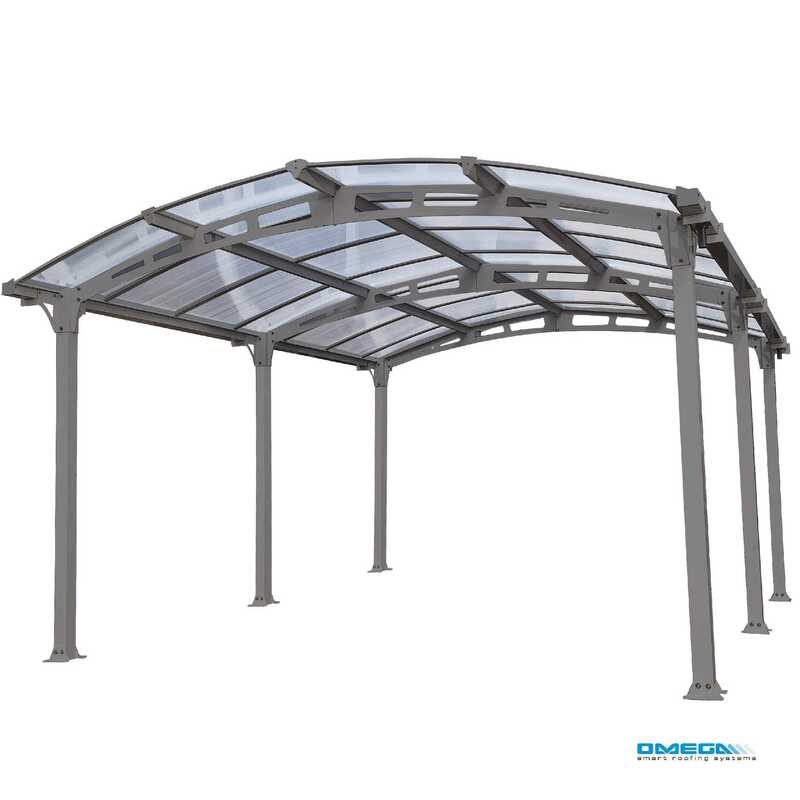 I would recommend your affordable products (Curved Roof Freestanding Canopy | | Arcadia 5000 Curved Freestanding canopy 5020 x 3620mm) to anyone else considering this product, as it has been superb. 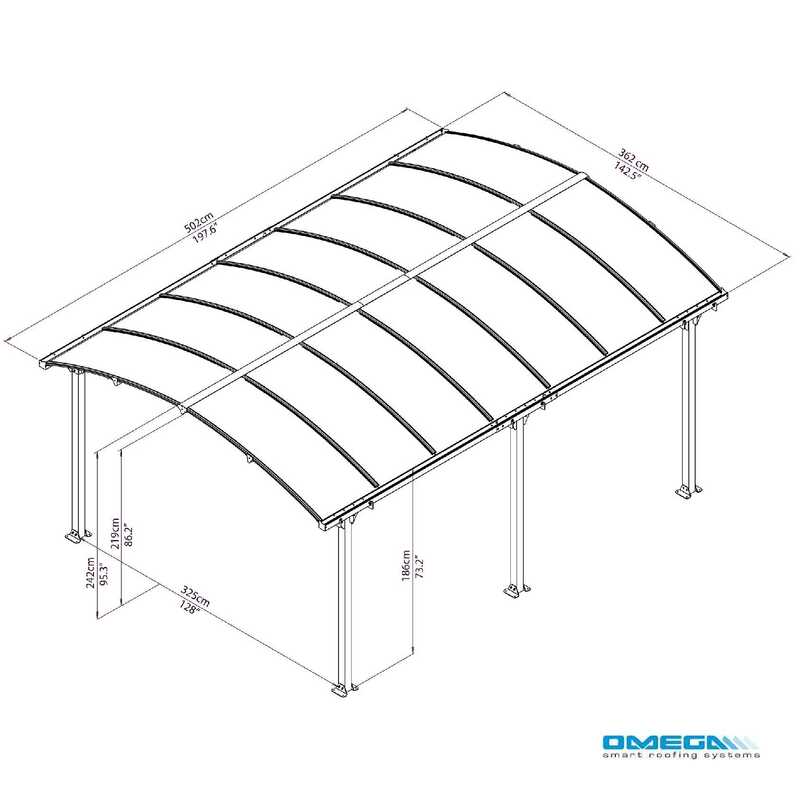 Omega Build Shop | Curved Roof Freestanding Canopy | | Arcadia 5000 Curved Freestanding canopy 5020 x 3620mm. You are viewing Curved Roof Freestanding Canopy | | Arcadia 5000 Curved Freestanding canopy 5020 x 3620mm, buy online today!